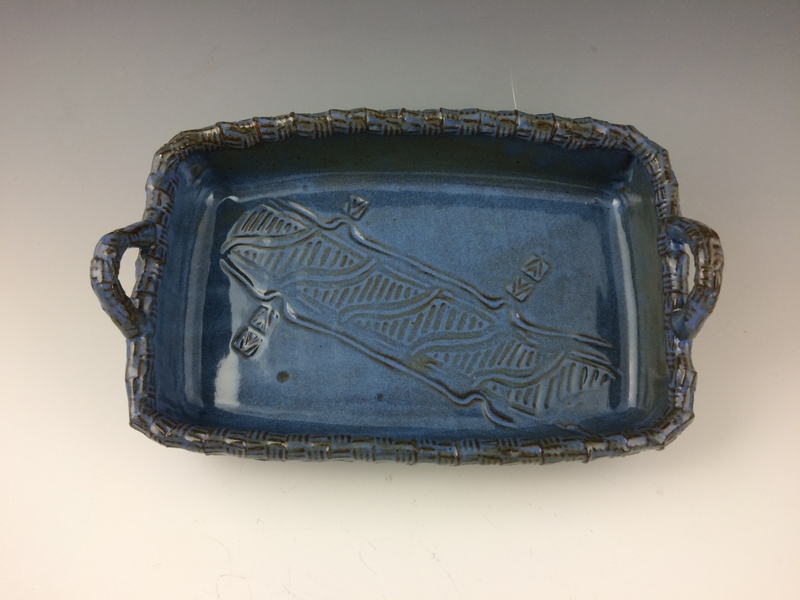 textural pieces that will make your glazes break and create more depth in your glazed surface. Students will use wet clay and other materials to make stamps, sprigs, roulettes and texture plates using carving and texturing techniques. The projects will be fired for permanent use and be available for pick up the following week. Already fired examples will be available during the class to explore the possibilities of using the projects that will be made during the during the class. Please bring any treasures like shells, jewelry, and ornamental objects that would make wonderful and personal stamps or sprigs. This class is suitable for all levels; projects will be discussed that will work for handbuilding as well as the wheel. All clay is provided.